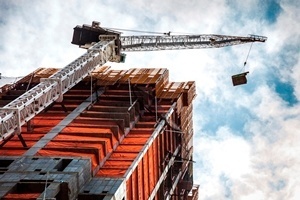 Although workplace health and safety has long been a key consideration for both employers and employees, a recent and growing trend has seen this aspect of corporate activity placed, with greater importance, within the movement of sustainability. This has led to new challenges for health and safety managers who are increasingly needing to incorporate their own data collection and management with other non-financial reporting processes. 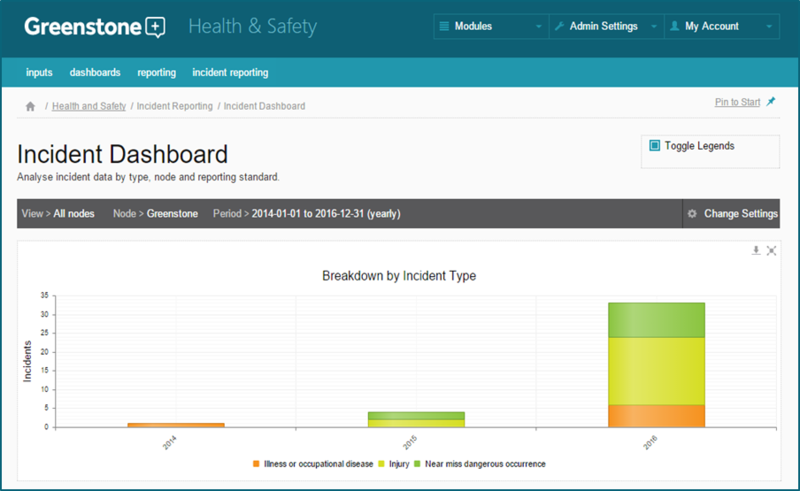 The newest release of Greenstone’s Enterprise software includes a Health and Safety Incident Reporting functionality. Aligned with RIDDOR (UK) and OSHA (US) reporting requirements, Greenstone’s clients can now record all health and safety related occupational incidents such as an accident, disease or dangerous occurrence. A new addition to the current Health & Safety module, this enhanced functionality will enable organisations to adhere to current legislation and legal frameworks whilst providing greater flexibility of data management and reporting.